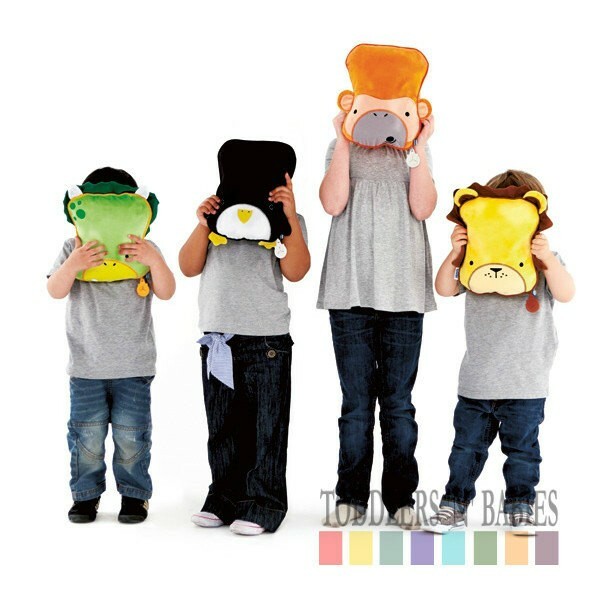 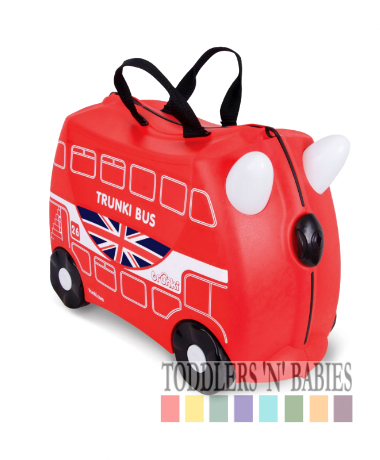 The Trunki SnooziHedz are the perfect travel blanket for camping, in the car or on the plane and will keep children comfortable while they snooze. 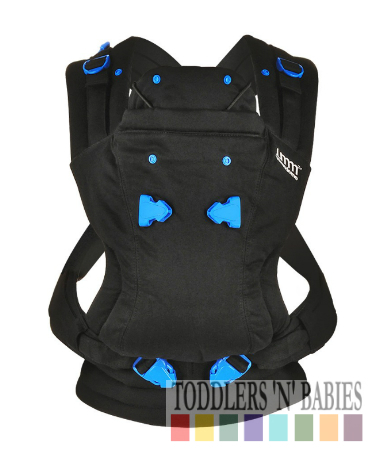 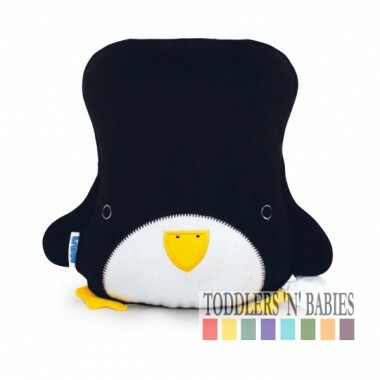 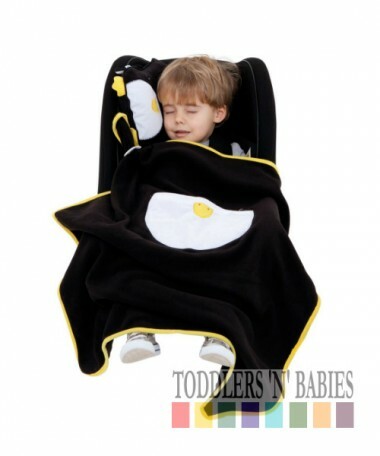 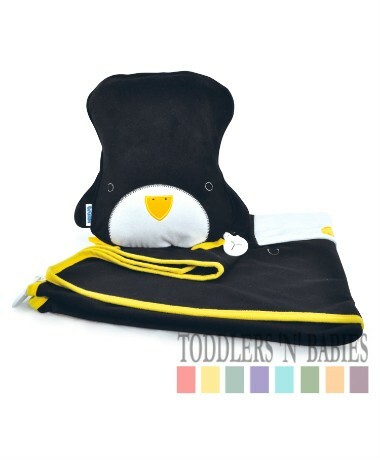 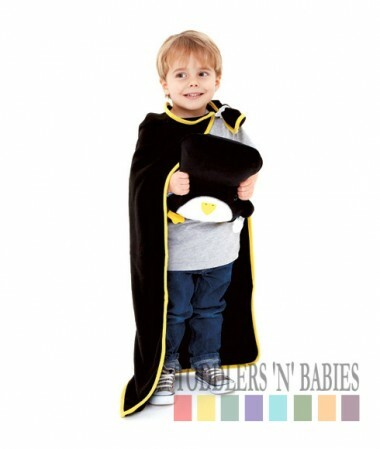 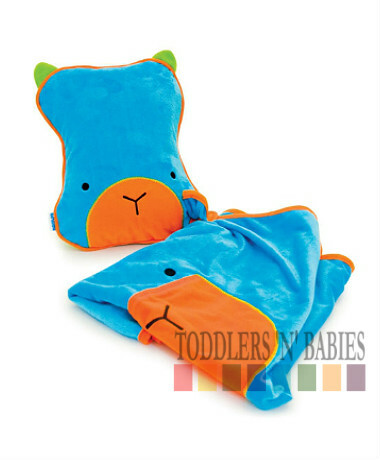 The SnooziHedz is a cute character which unzips to provide an inflatable pillow and a fleece blanket to keep kids snug. 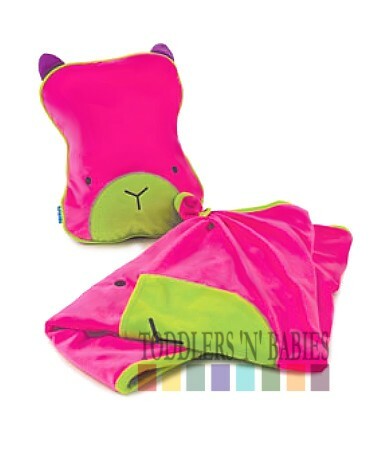 To use the SnooziHedz in travel mode, simply unzip the pillow, remove the blanket and blow up the inflatable insert. 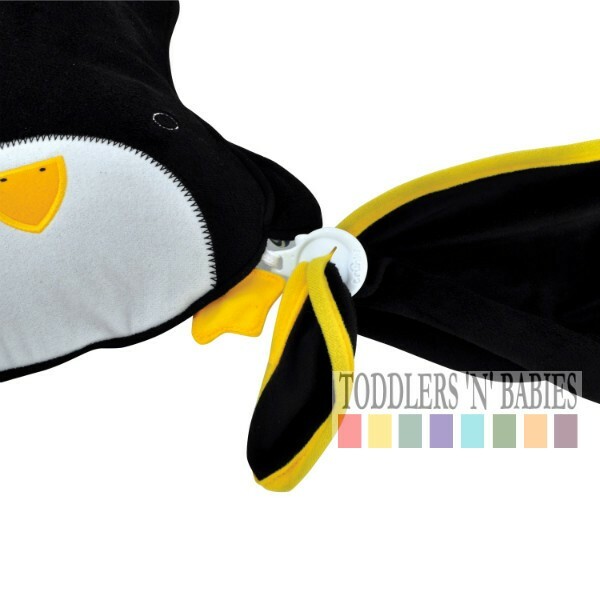 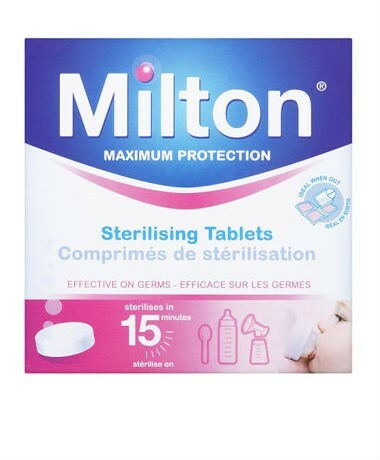 Once inflated, zip it back up and pop it behind/under the head. 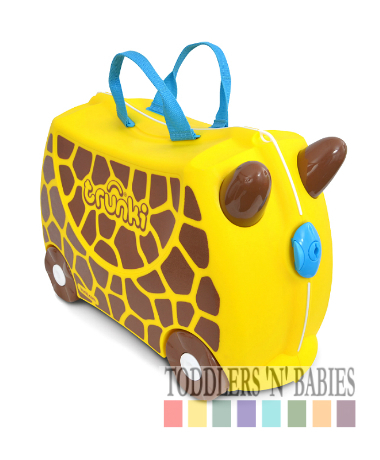 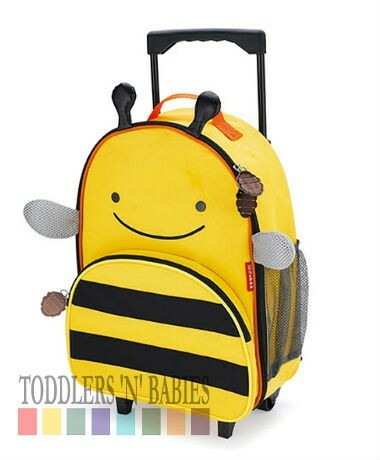 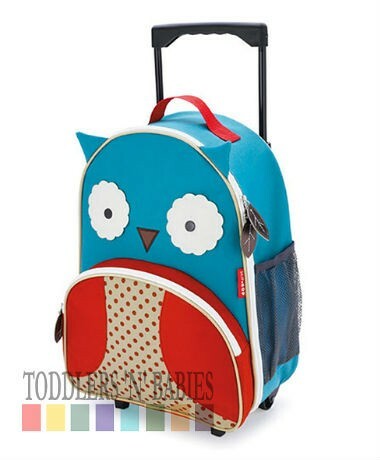 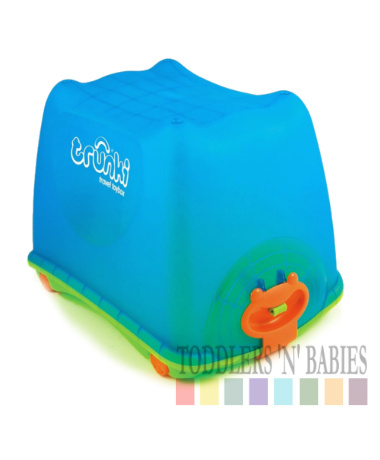 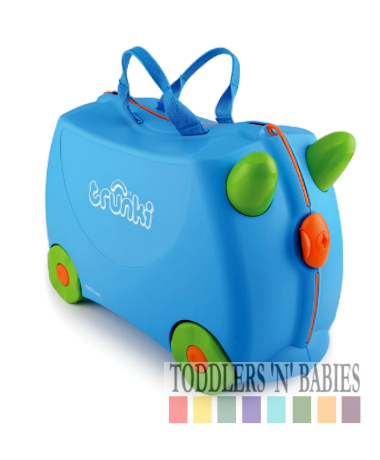 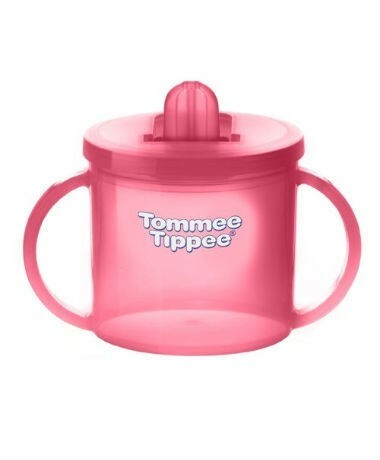 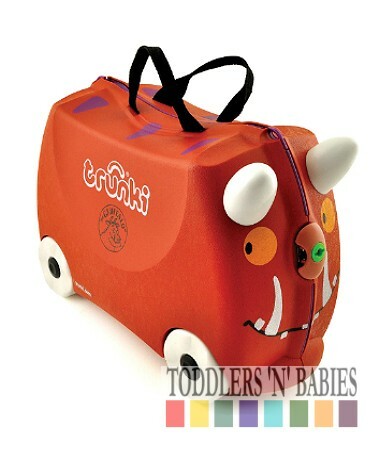 When your little sleepy traveller is comfortable, wrap over the blanket and pull the corner through the patented Trunki Grip to hold it in place. 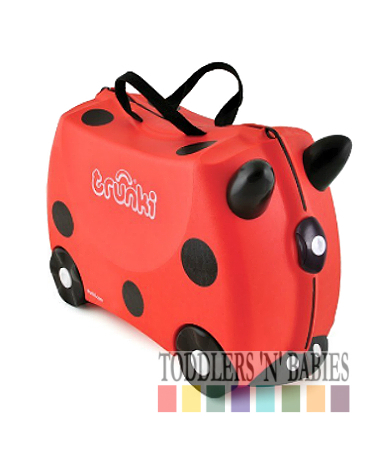 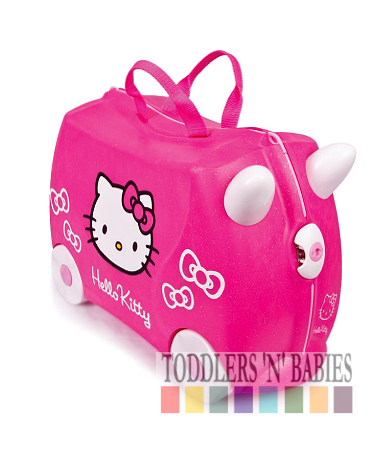 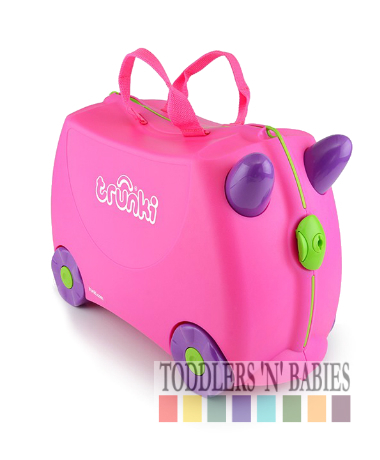 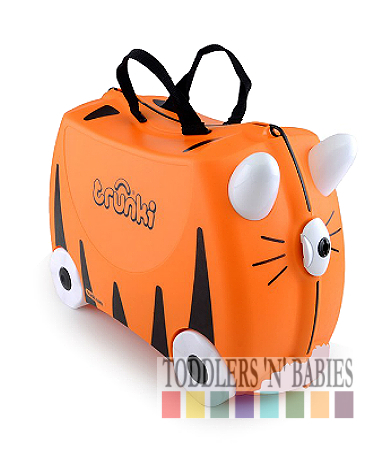 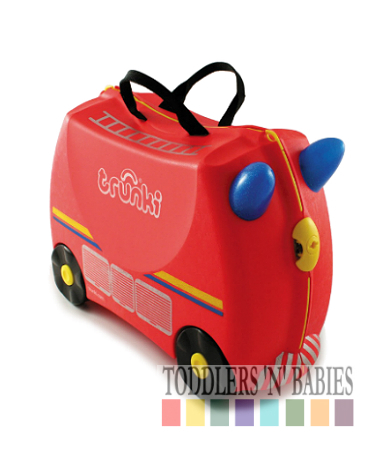 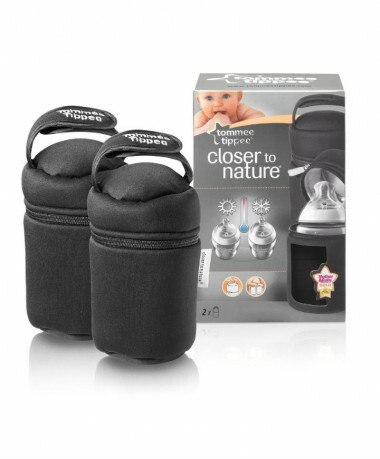 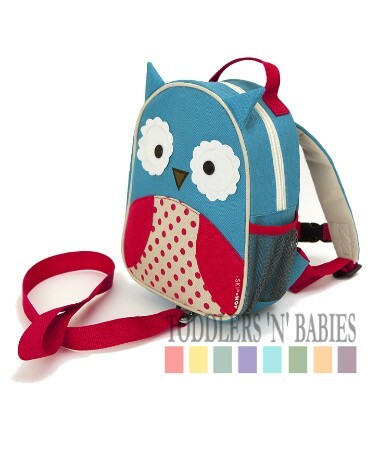 The Trunki Grip keeps little ones snug and prevents mum and dad having to pull the blanket up every 5 minutes. 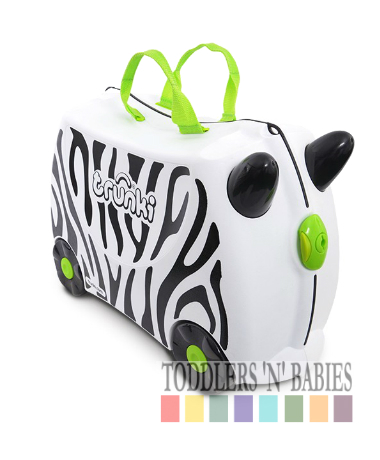 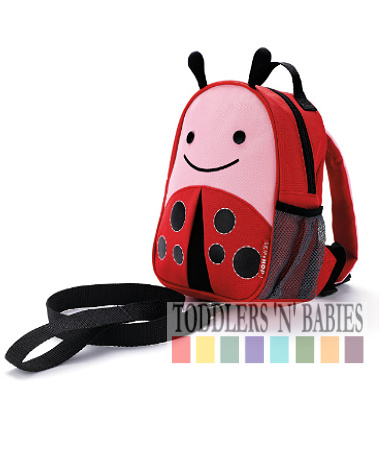 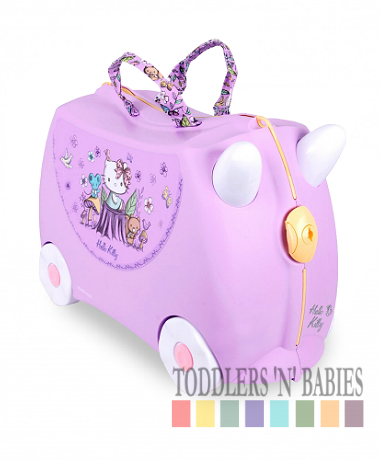 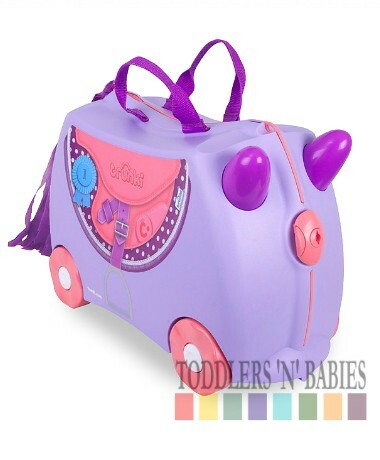 The Trunki SnooziHedz blanket also has a handy pocket to put comforters into, to ensure they don't fall off sleeping tummys.